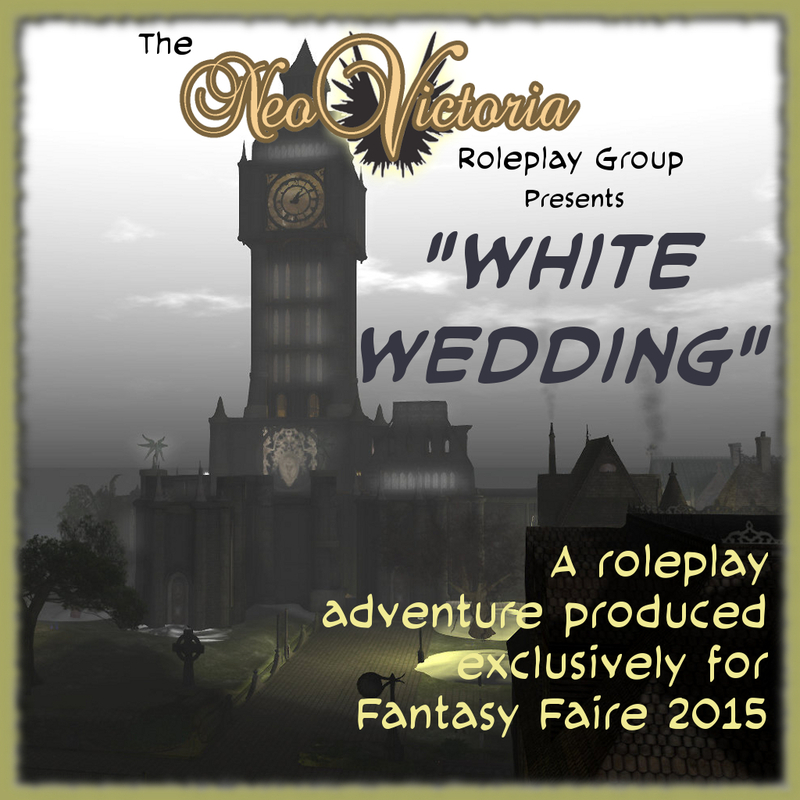 Please join us, the NeoVictoria Roleplay Group, for this very special series of roleplay events, produced exclusively for Fantasy Faire 2015. 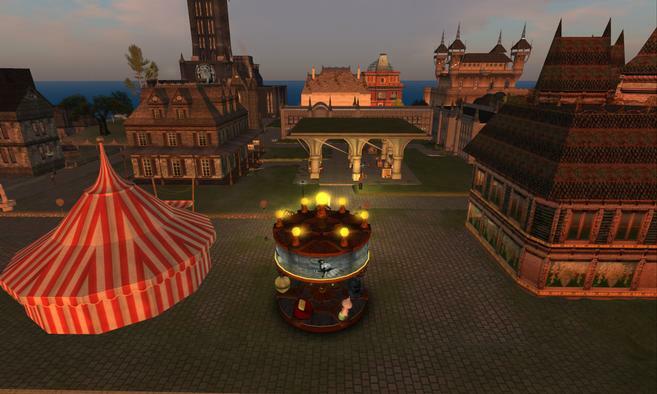 Beginning on 15 April in NeoVictoria SIM, we’ll bring our story of love and redemption to the Fairelands on Friday, 24 April, when our intrepid band of roleplayers land in the winter-city of Aurora! Cursed to bring winter wherever he goes, a despairing fae scientist flees the Sidhe empire for Aurora. But fate and love are not so easily abandoned. The shade of his human wife seeks the help of the NeoVictorians and we bring her to the Fairelands, to find her spouse and end the curse.